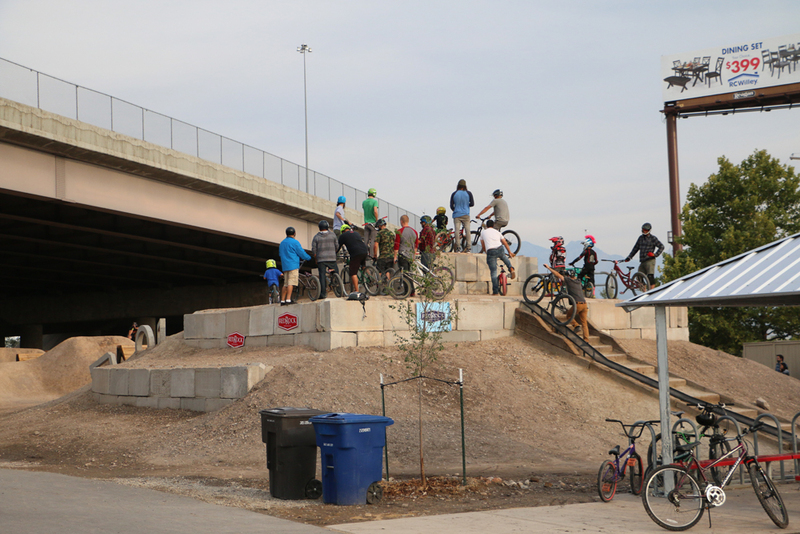 April 9, 2019 – The Salt Lake City Arts Council and Parks & Public Lands are pleased to announce two new opportunities for artists or artist-led teams to respond with proposals for murals at the 9 Line Bike Park. 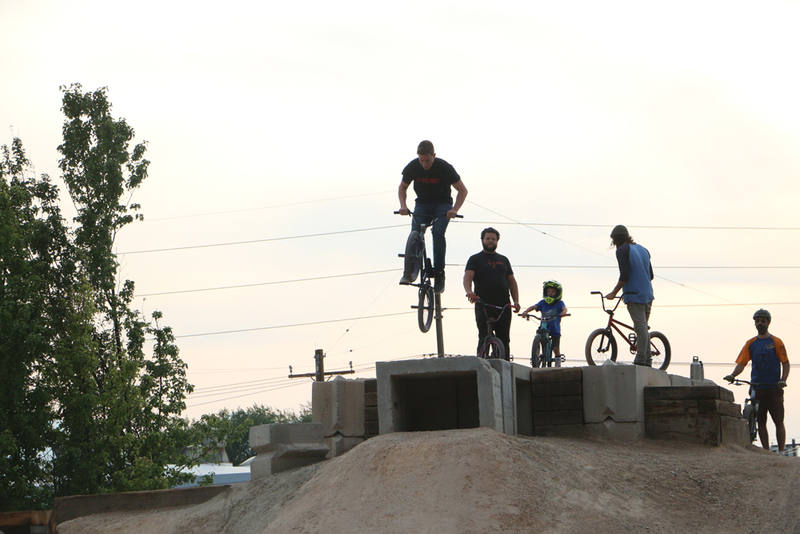 Salt Lake City Parks and Public Lands, with community support and interest, expanded the existing bike park located at 700 West and 900 South in 2017 to provide users and Salt Lake City residents with a unique recreational amenity. 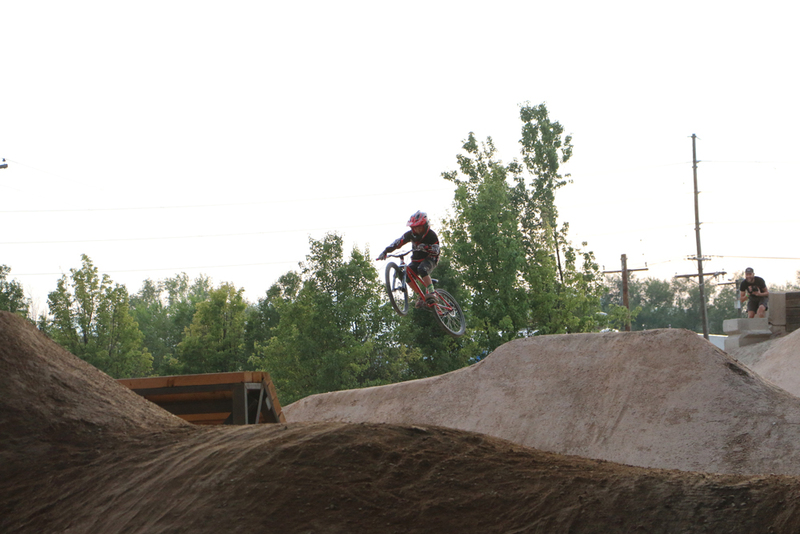 The project area encompasses 1.3 acres of property owned by Salt Lake City and is utilized by riders of varying ages and skill levels. 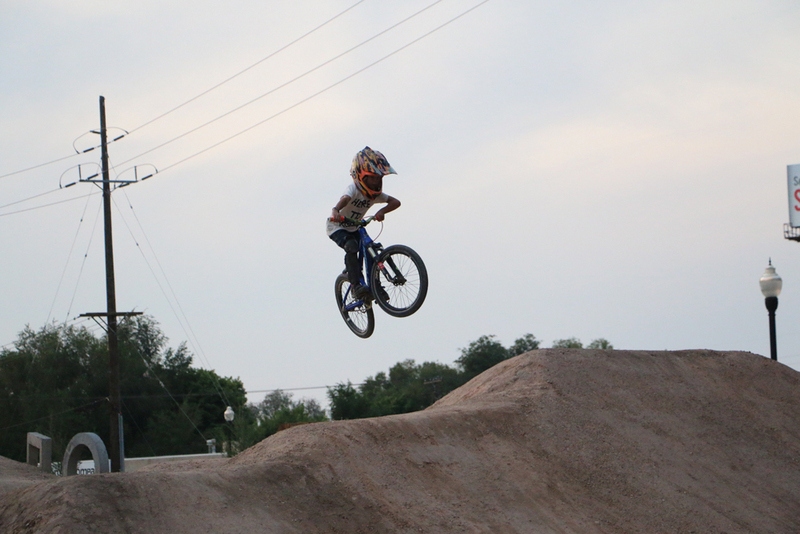 The Bike Park includes new jump lines, a pump track, a shade structure, drinking fountain, and seating for riders and non-riders alike. The Shipping Container and Starting Ramp Mural Opportunities are open to all artists and/or artist-led teams based in Utah. Artists residing in Glendale are strongly encouraged to apply. The deadline to apply is May 4, 2019. The shipping container located on site is used by City crews and volunteer work groups for storage of maintenance equipment. The allocated surface area of the shipping container is 208 square feet, allowing the mural to wrap around the 3 visible sides of the container. 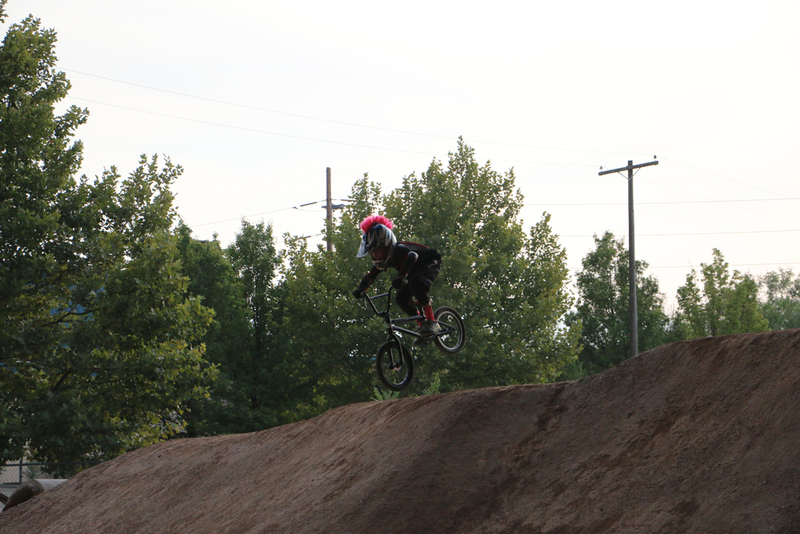 Jump lines have been constructed for beginner, intermediate, and advanced-level riders. 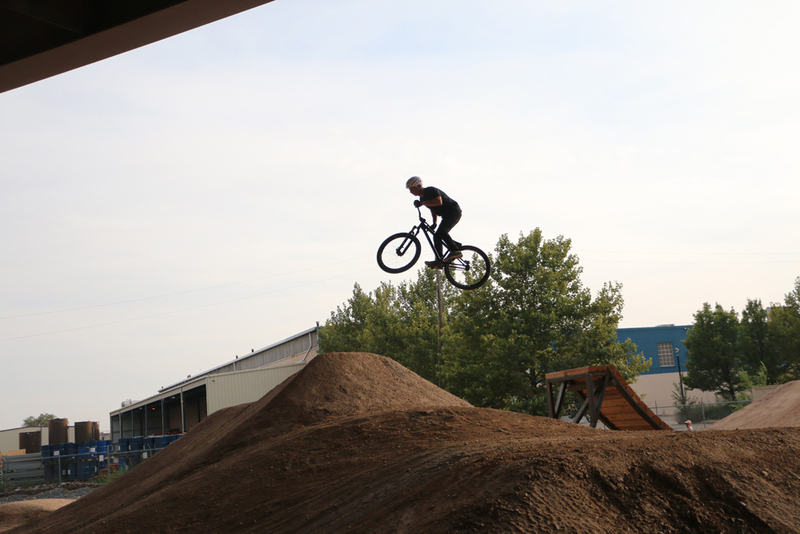 The starting platform for the jump lines has been constructed using large concrete blocks to stabilize the platform and provide dirt retention. The allocated surface area is 400 square feet, divided into three walls. For more info and to apply, please visit http://saltlakepublicart.org/for-artists/calls-for-artists/. Artists must submit via Submittable. Deadline is 11:59 p.m. MDT on May 4, 2019.